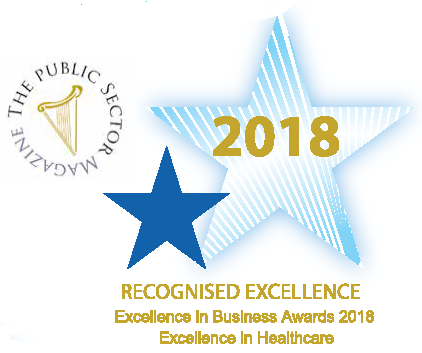 Fannin is proud to have received the Public Sector Magazine award for ‘Excellence in Healthcare’ recognising our service to the Public sector during 2018. The public sector is a key sector for Fannin. Our teams work closely and tirelessly with hospitals, primary and community care, GPs, pharmacists and other public healthcare professionals to ensure our customers have the assurance and confidence to deliver the best care possible during the patient journey. It is therefore very satisfying to see our efforts rewarded.